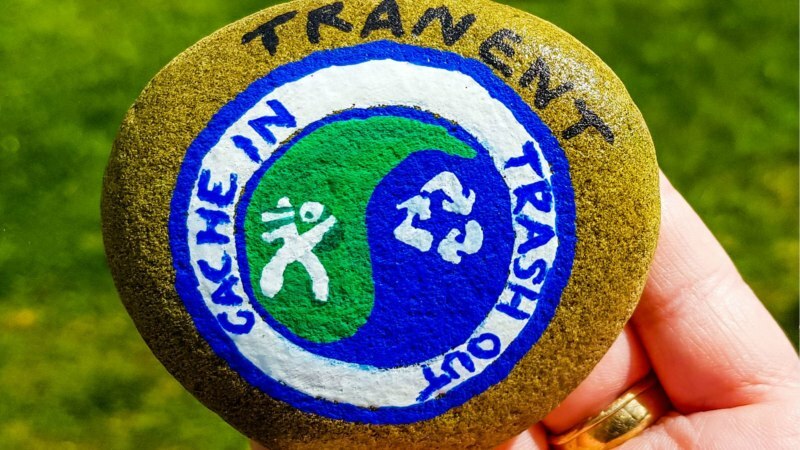 Planet Earth is geocaching’s game board. Let’s take care of it! Flock to Florida’s Taking Flight GeoTour and learn about the nature preserve and the diverse species of birds that live there. 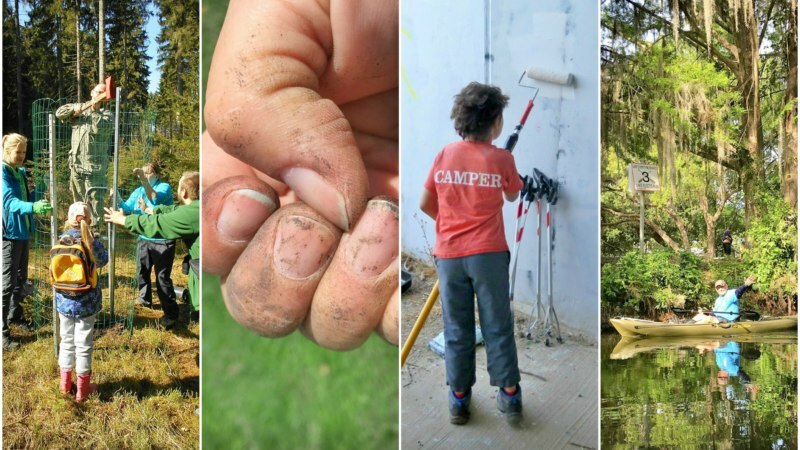 While honing your geocaching and nature skills you will become a citizen scientist, detective, historian, and even nature preserve ranger. 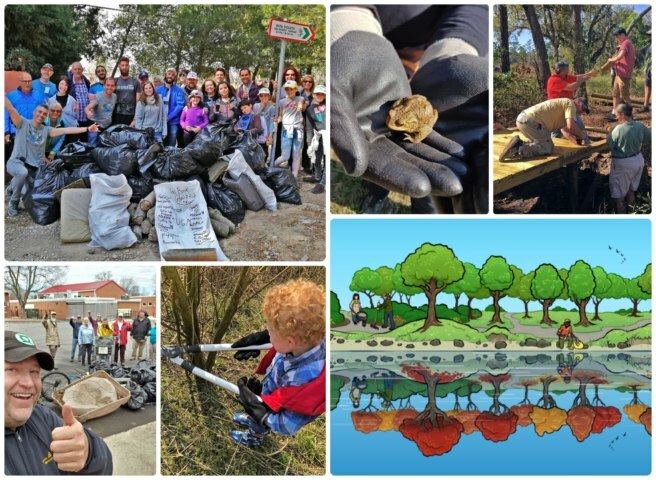 Caches highlight the protection of the region’s waterways, bays, natural watersheds, and habitat areas for many of the area’s feathered friends. 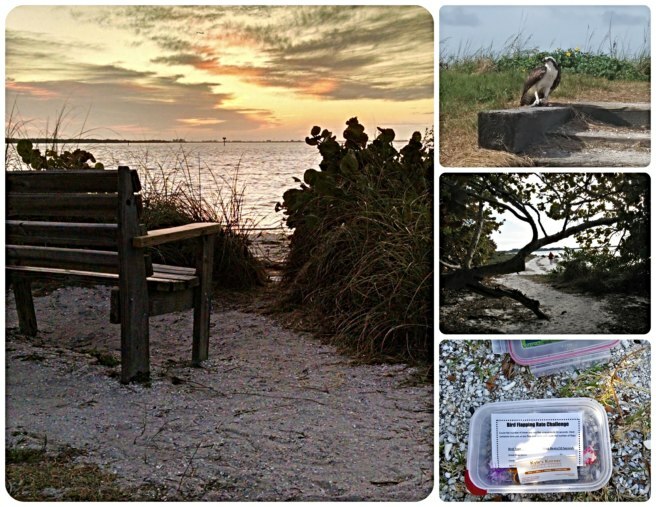 There are 15 geocaches to discover around birding hot spots and each includes a fun, educational activity. 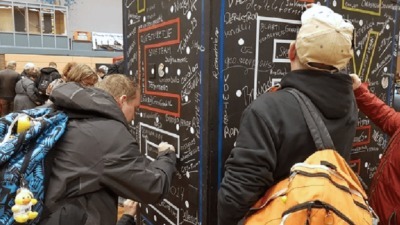 Plus, you can earn a custom Taking Flight trackable tag when you find 12 of the caches on the tour! 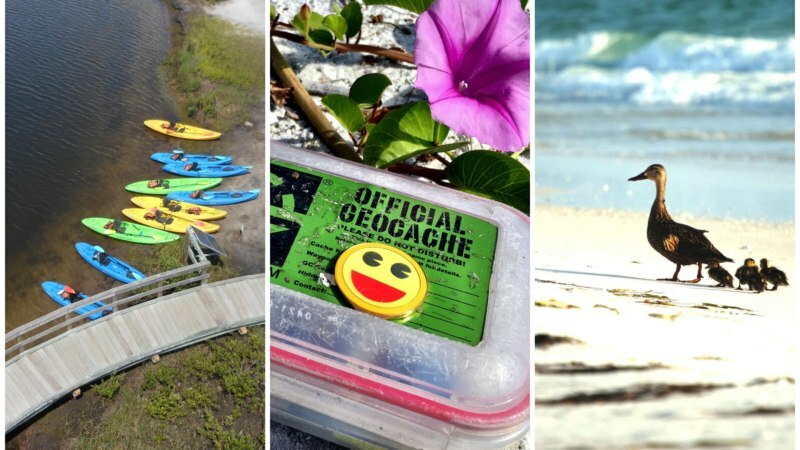 We’re highlighting three of the caches from this GeoTour. 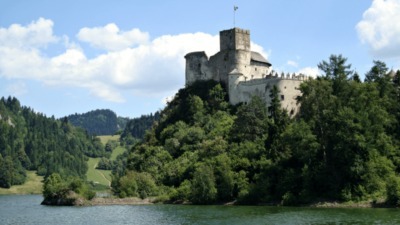 When you make the trek, we recommend packing your binoculars and pen. You wouldn’t want to have any, ahem, egrets. This Earthcache teaches about rising sea levels and its potential impact on nesting bird habitat, challenging finders to become citizen scientists. Located in Robinson Preserve, one of Manatee County’s most popular conservation properties, over 30,000 people visit during its busiest months. Enjoy the three miles of mixed paved and shell trails, paddle the two miles of water “blueways,” or scale the forty-foot observation tower. 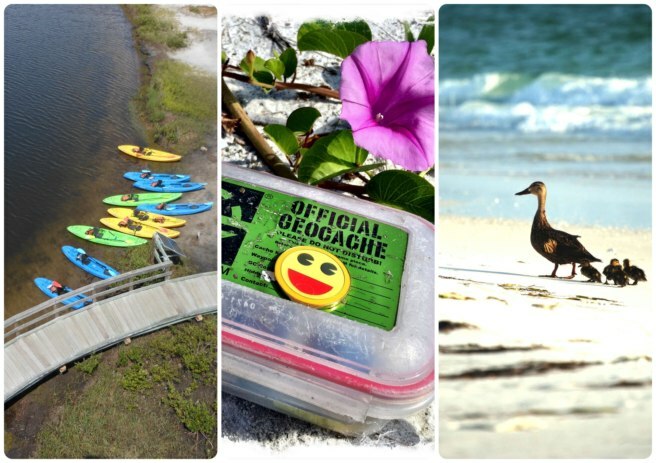 This cache is found on Anna Maria Island, a barrier island along the coast of Manatee County. Its sandy shores dip into the Gulf of Mexico and are considered to be some of the best beaches in the world. But the ‘natives’ here are not local Florida residents; they are the thousands of shorebirds that flock to the same beaches each year to lay their eggs and raise their families. 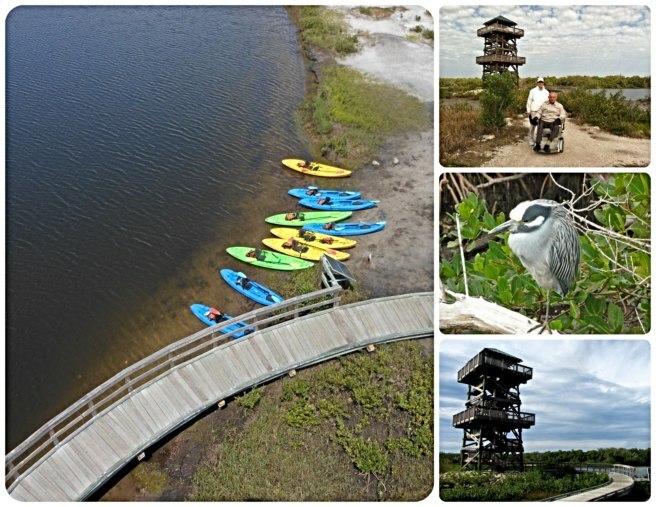 This preserve, located on the tip of Snead Island, is a unique place where you can see the saltwater Gulf of Mexico, the freshwater Manatee River, and the Tampa Bay estuary. Tampa Bay is a partially enclosed water body where the salt and fresh waters mix and is the largest open-water estuary in Florida with nearly 400 square miles (1000 square kilometers) spanning three counties. Estuaries support a diverse variety of wildlife and plant species, provide nesting places for birds, food sources for all wildlife, and nursery areas for juvenile fish, crabs, and shrimp. 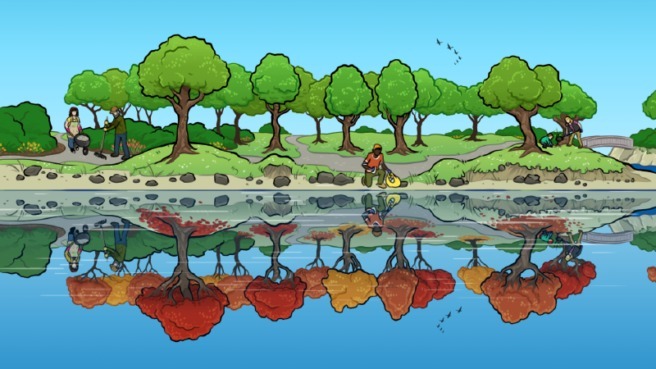 Estuaries protect water quality and filter out dirt and pollution. 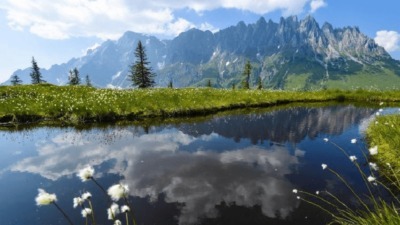 They also provide us with opportunities to boat, fish, swim, bird watch, and geocache. 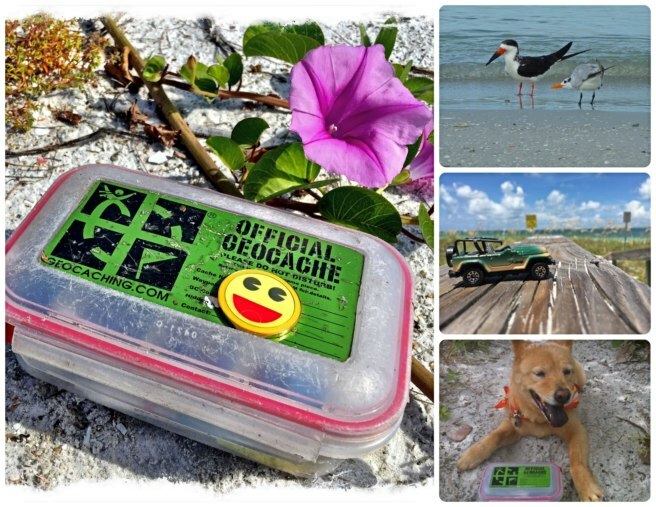 Combine geocaching and travel to uplevel your vacations. 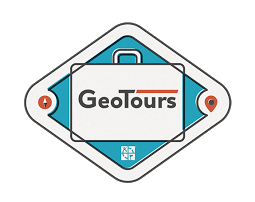 GeoTour Hosts highlight the best of the best from their destination. View the map and complete list of GeoTours here. The hardest part will be choosing which GeoTour to do first! 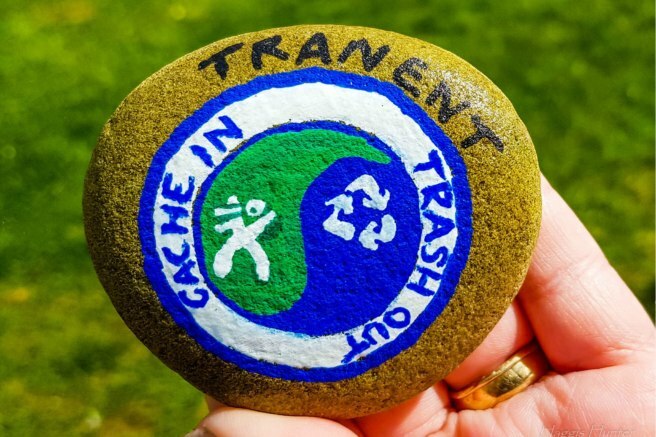 Spring Cache in Trash Out® (CITO) Week just wrapped up, and what a success it was! 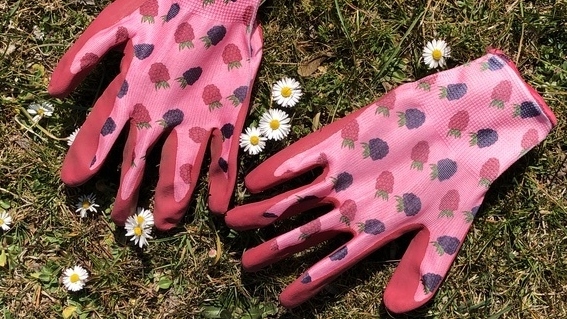 Thousands of people all over the world grabbed their gardening gloves, garbage bags, and old blue jeans and got to work. 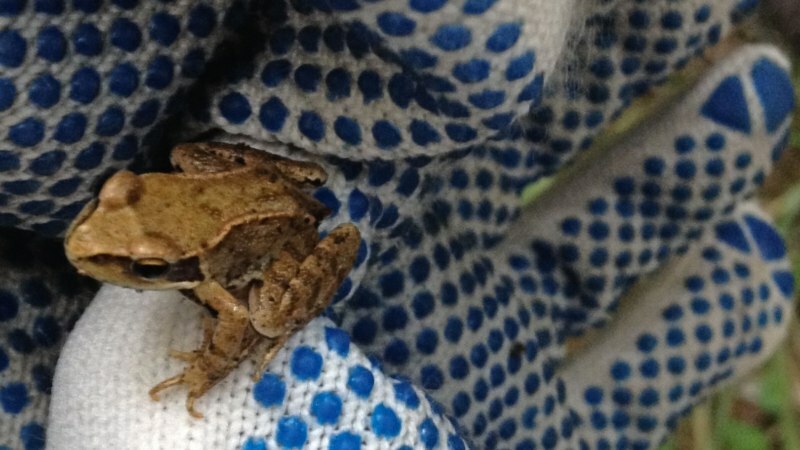 Here are ten highlights that will make you smile. And remember, a good geocacher CITOs every time they geocache!